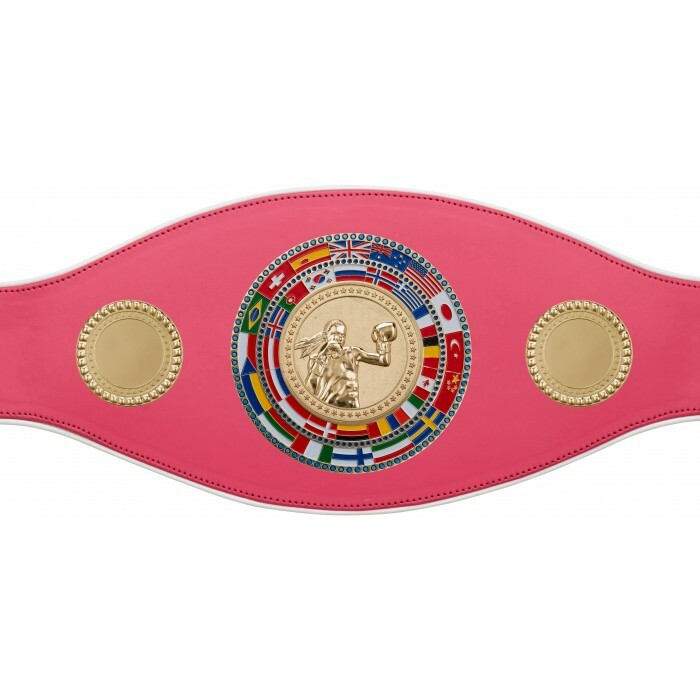 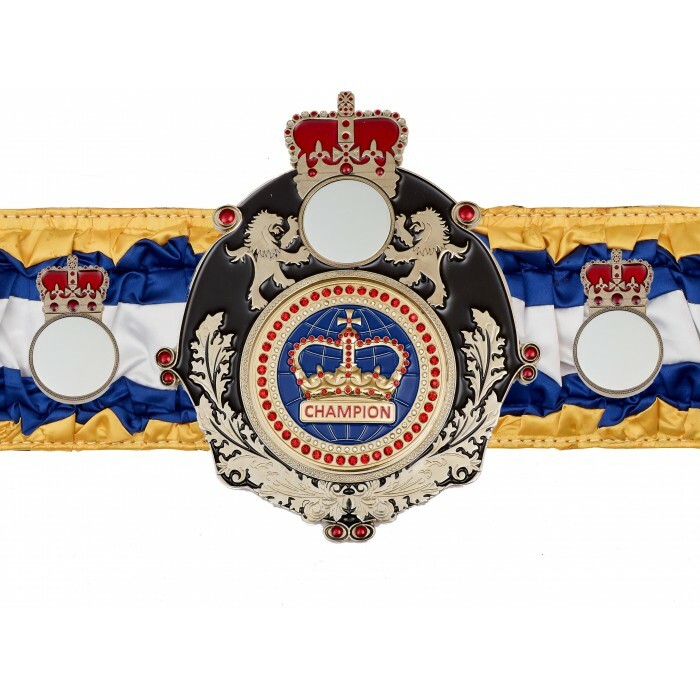 Our best-selling, exclusive range of Championship Belts are highly sort after, offering high quality craftsmanship & value for money. 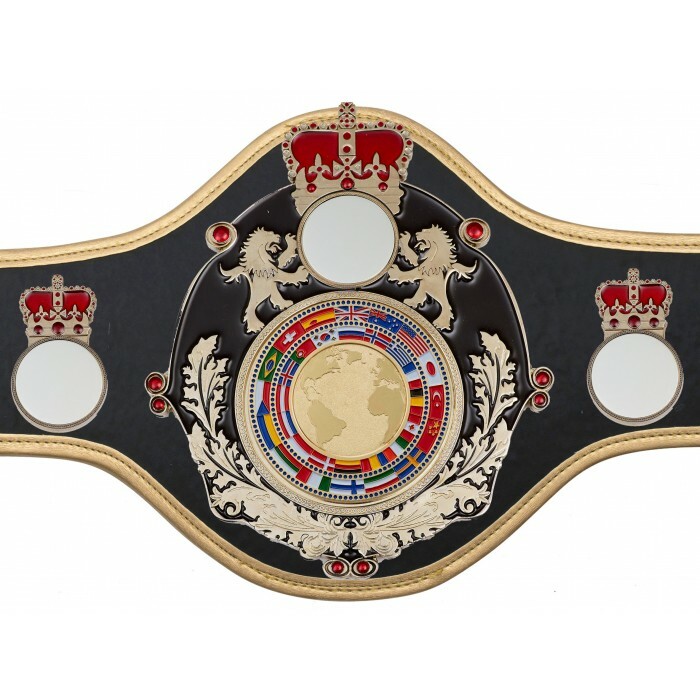 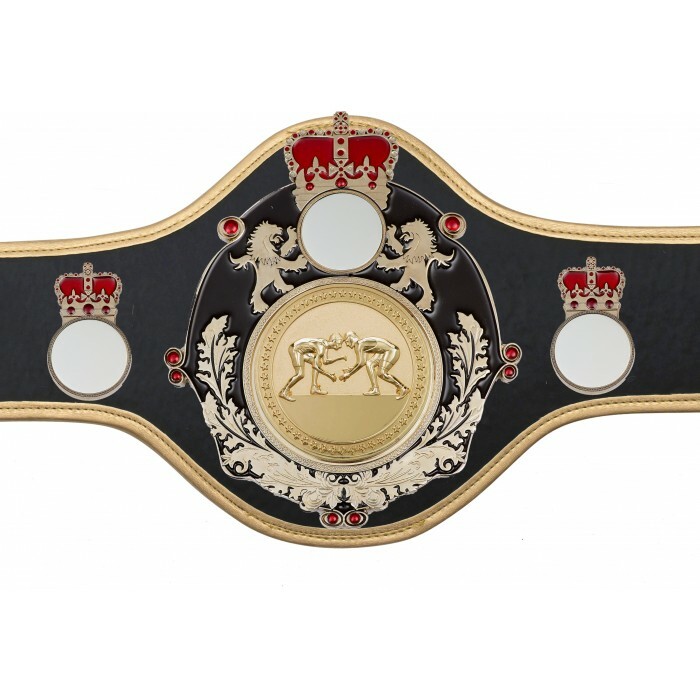 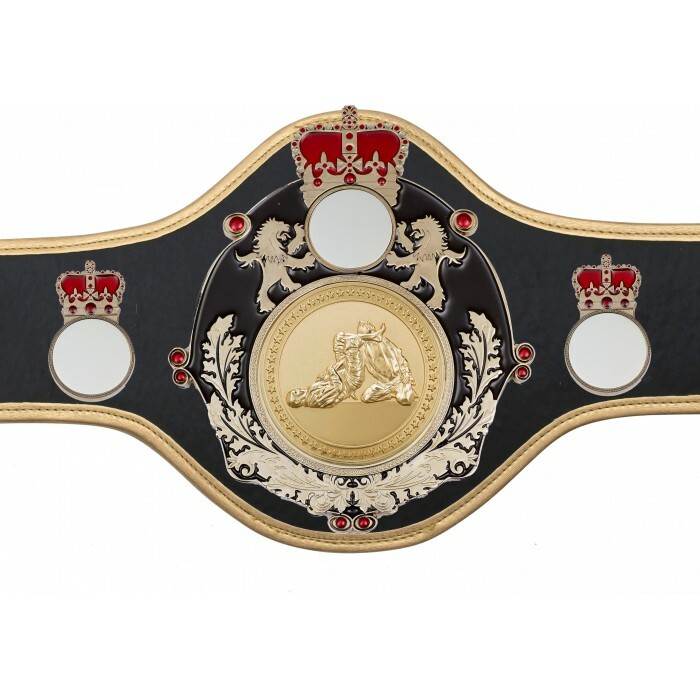 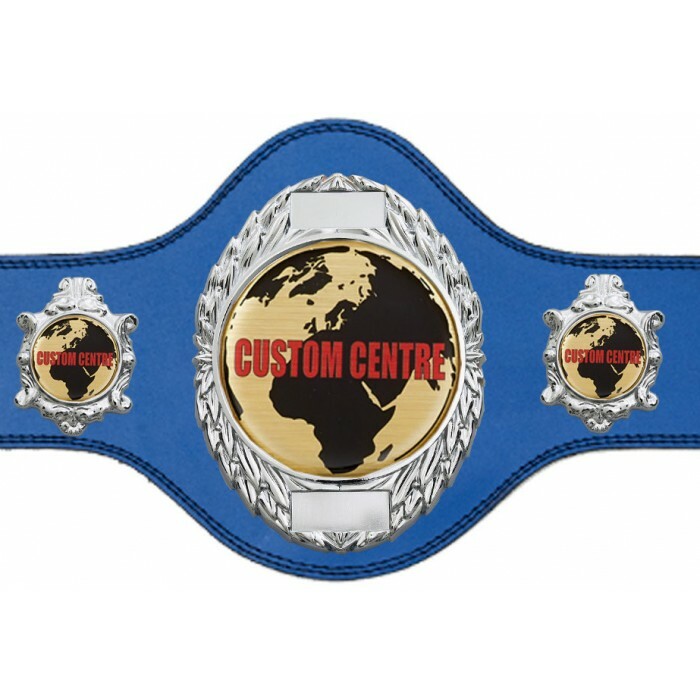 Our beautiful Championship Belts are all created & designed from our Birmingham factory. 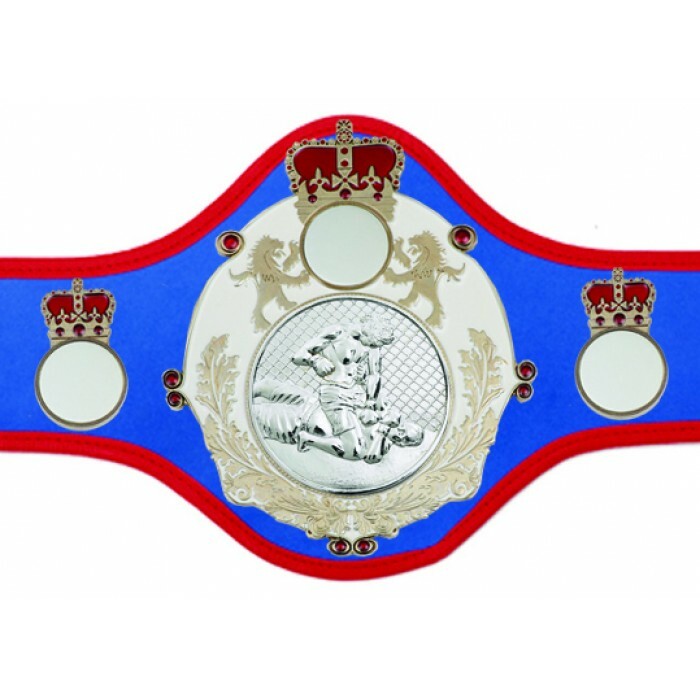 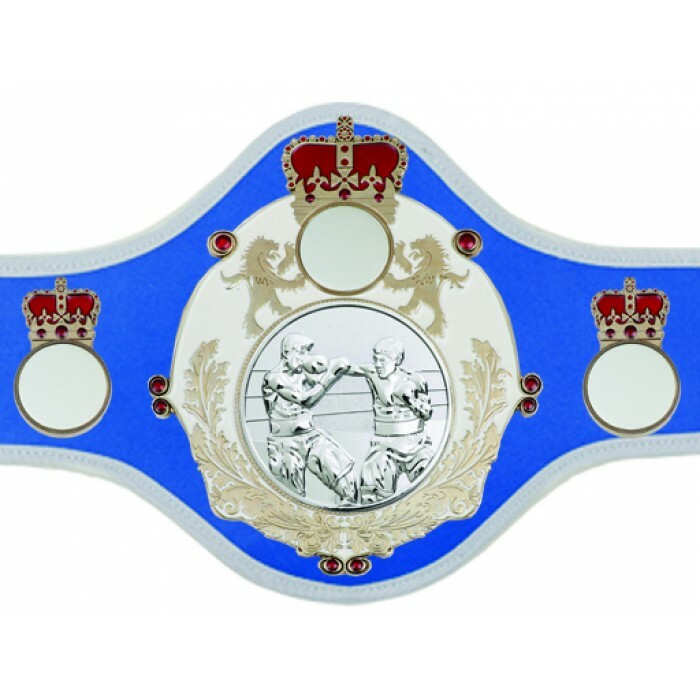 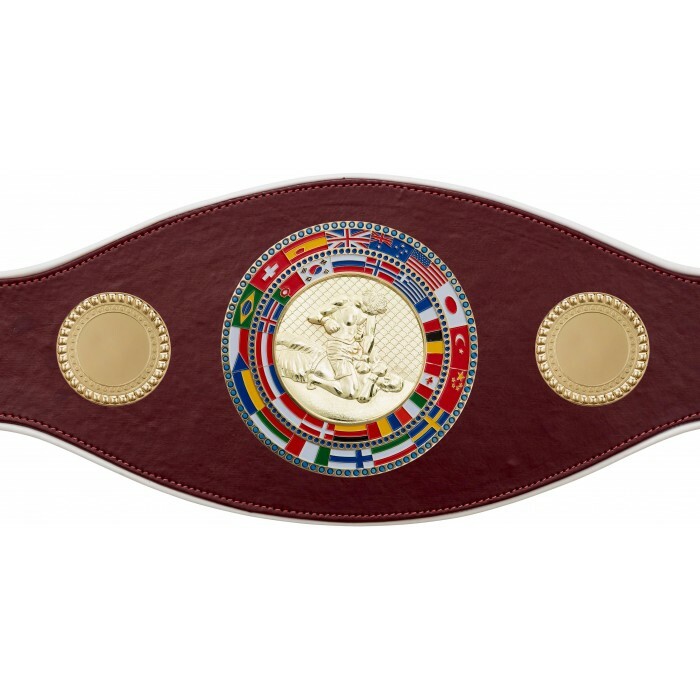 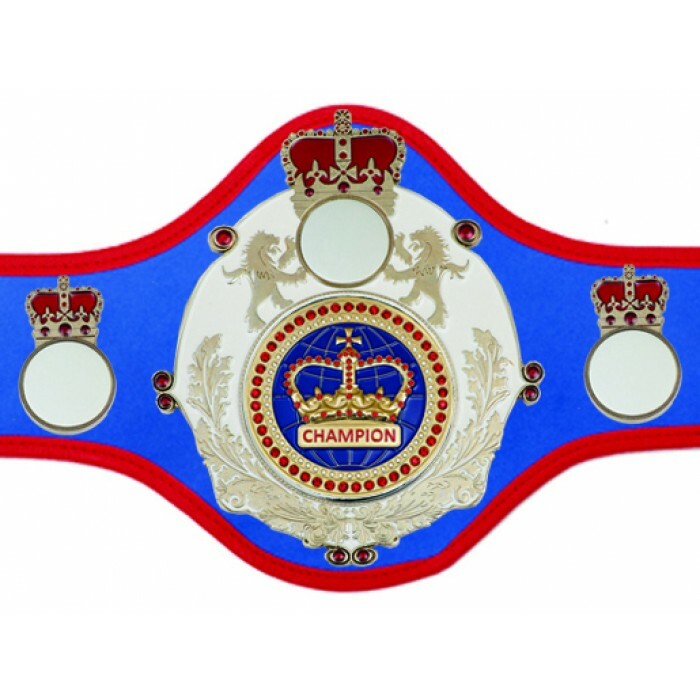 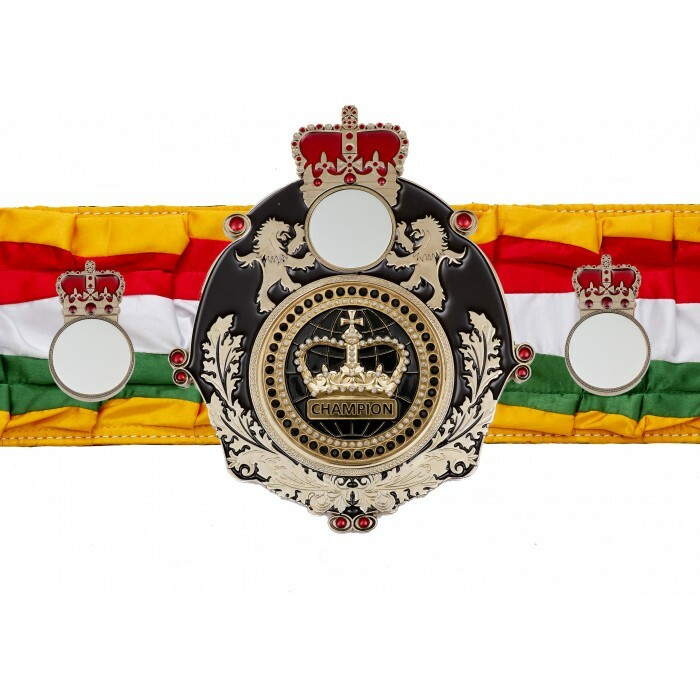 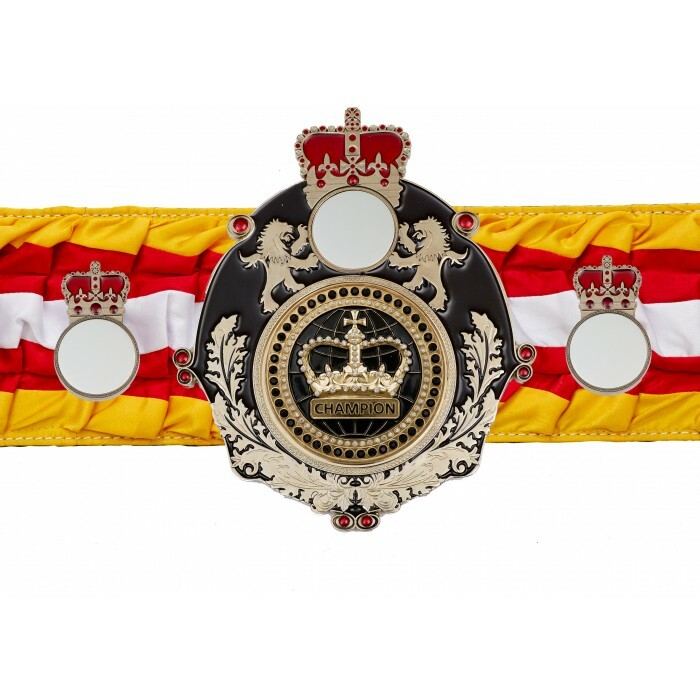 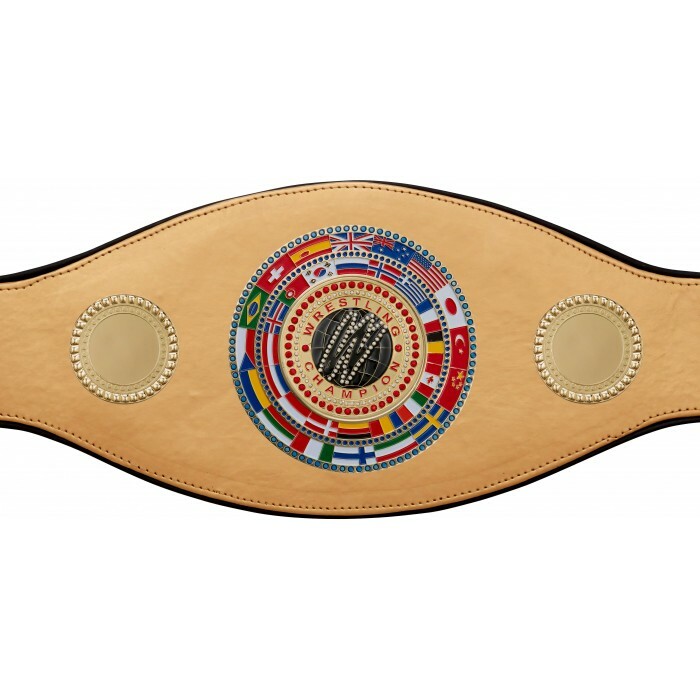 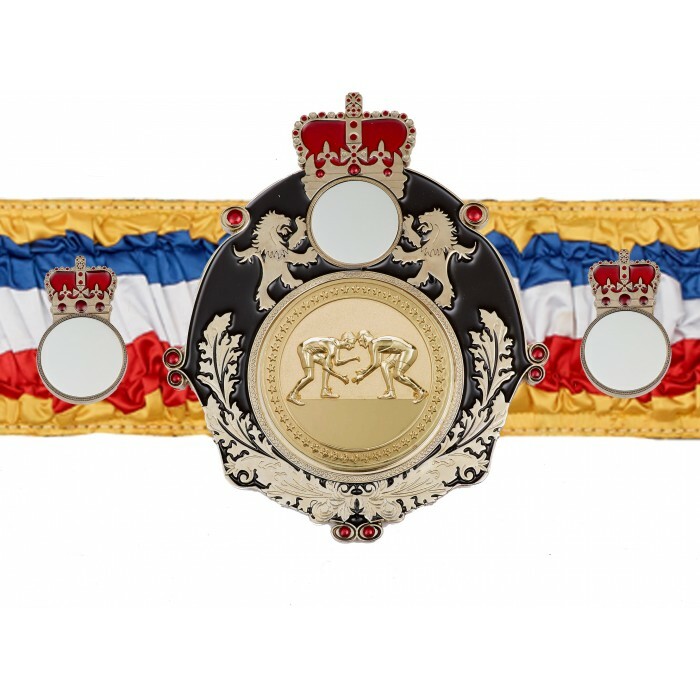 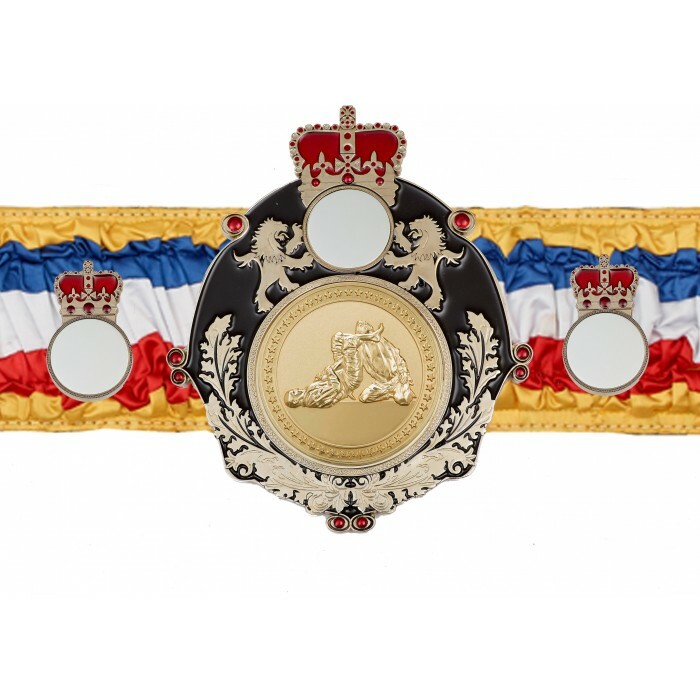 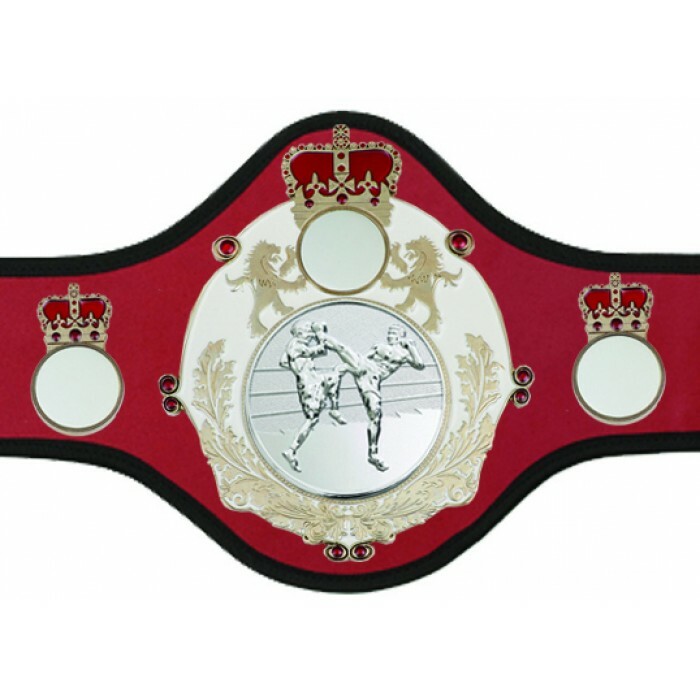 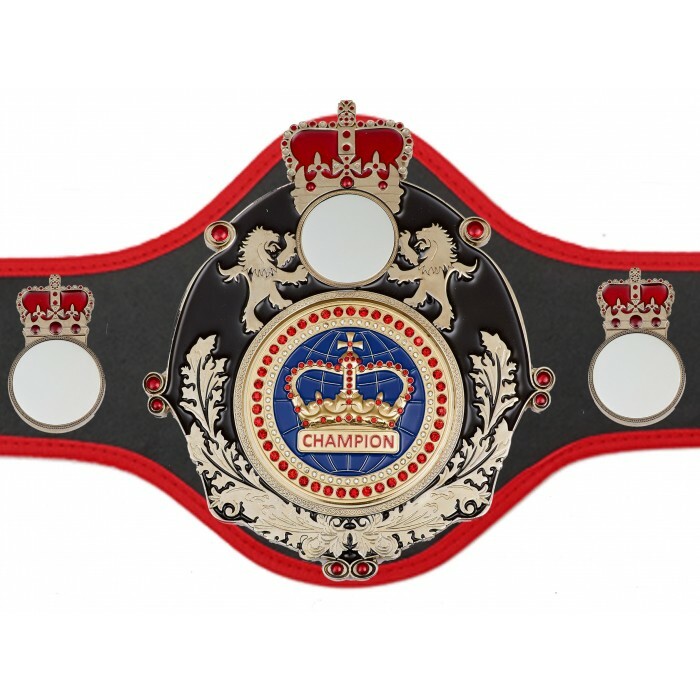 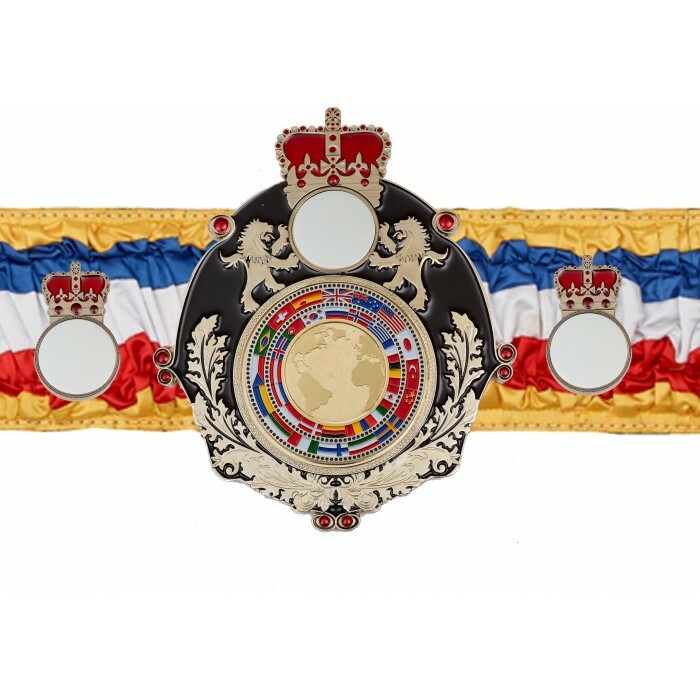 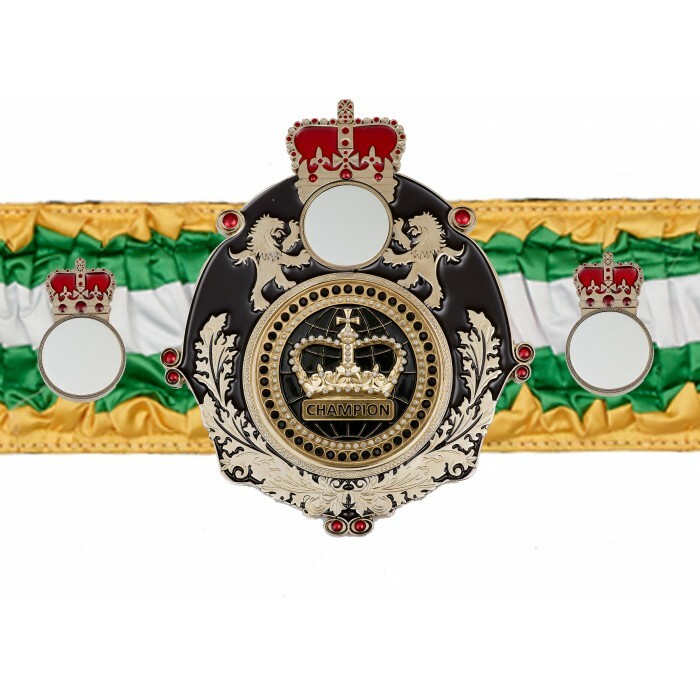 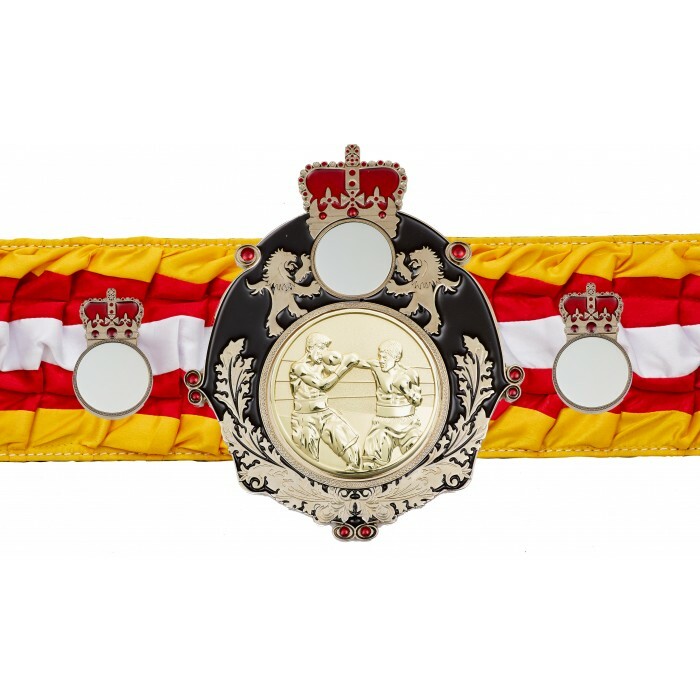 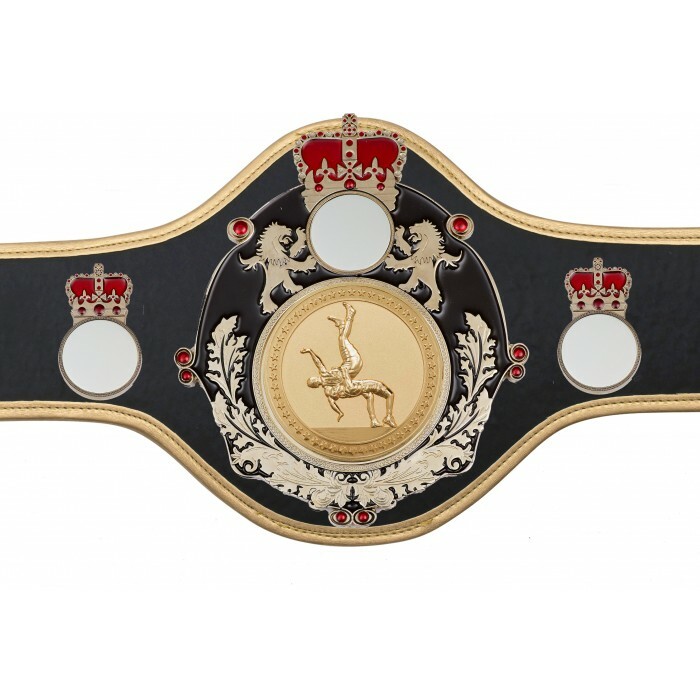 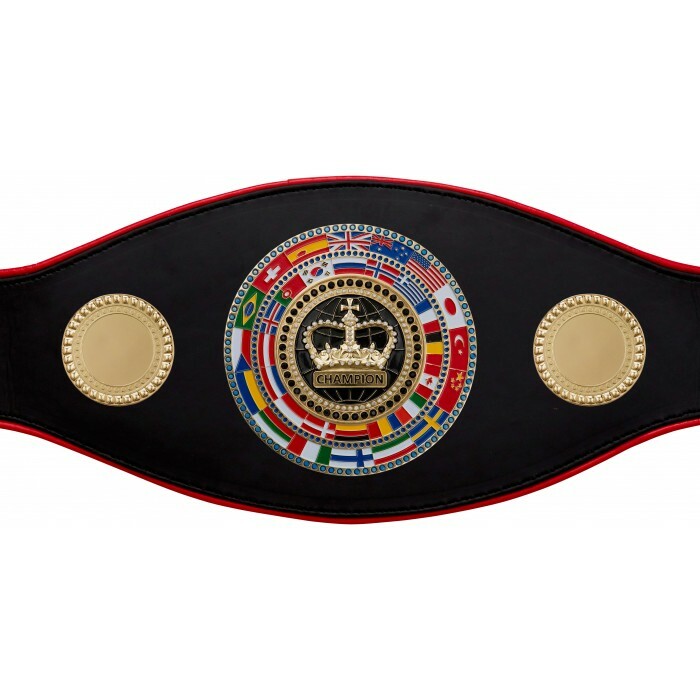 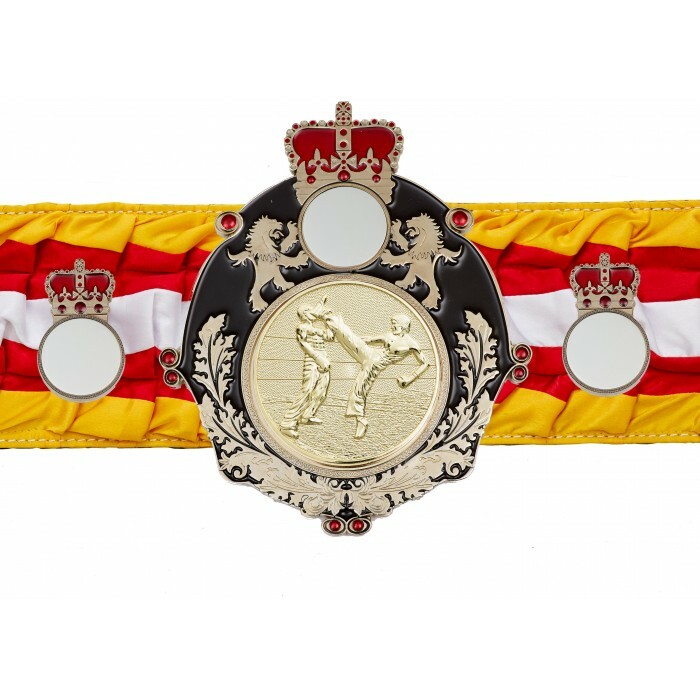 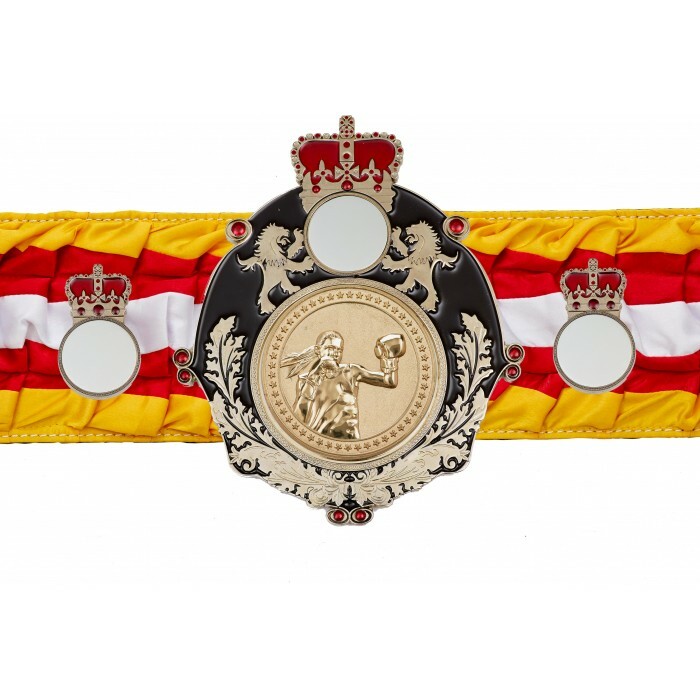 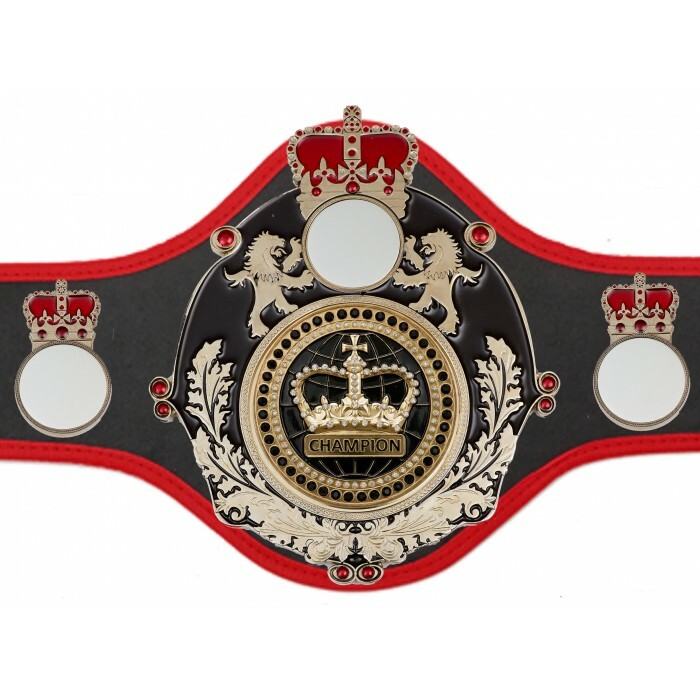 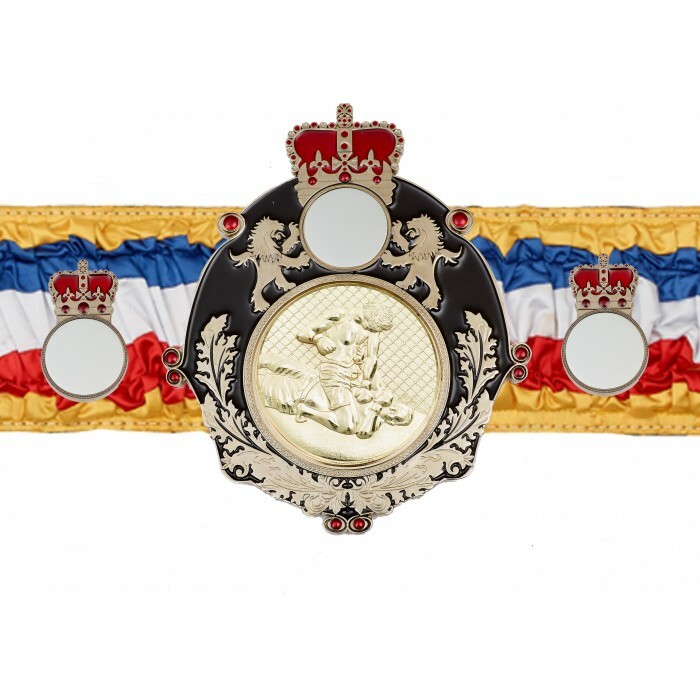 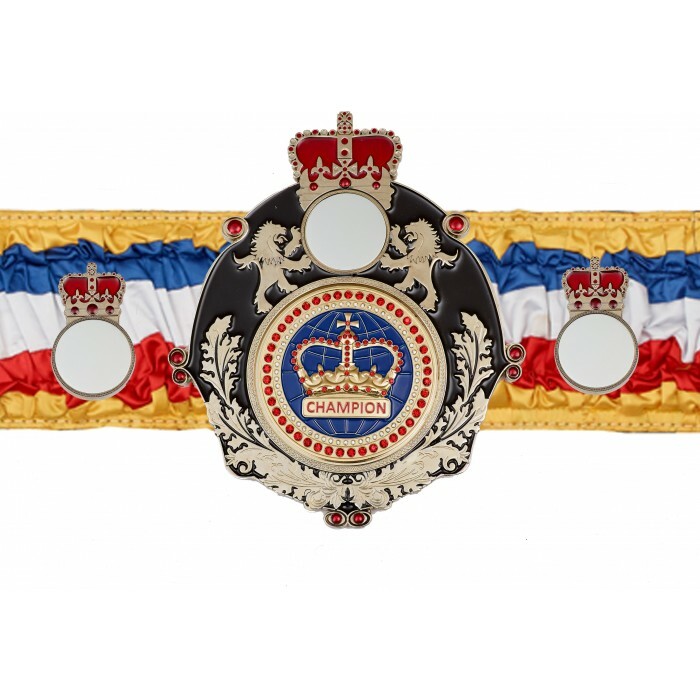 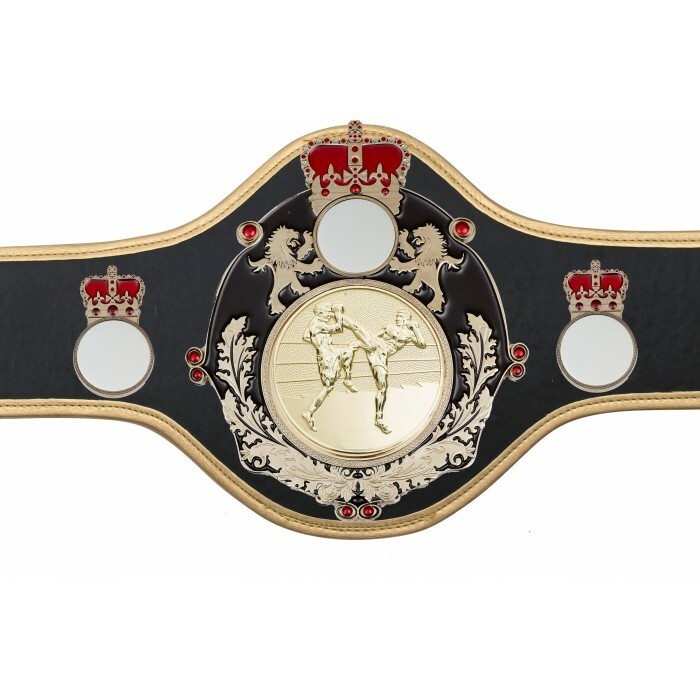 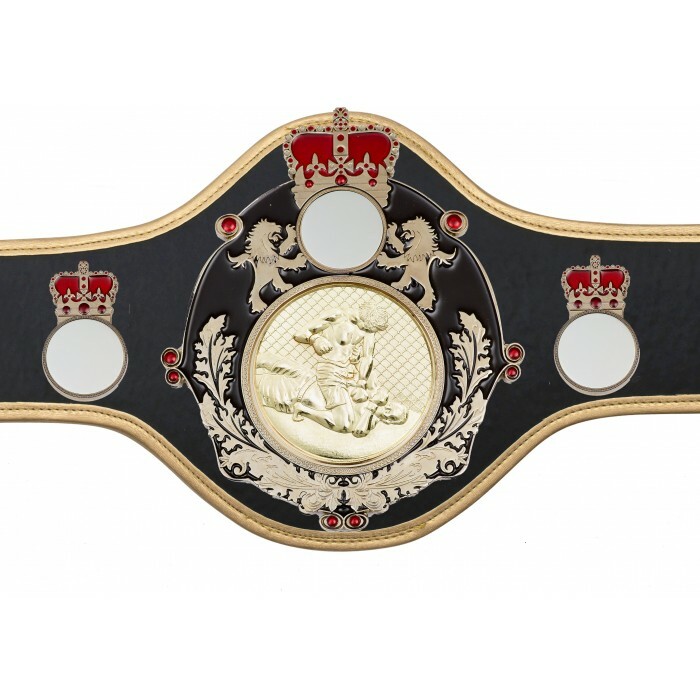 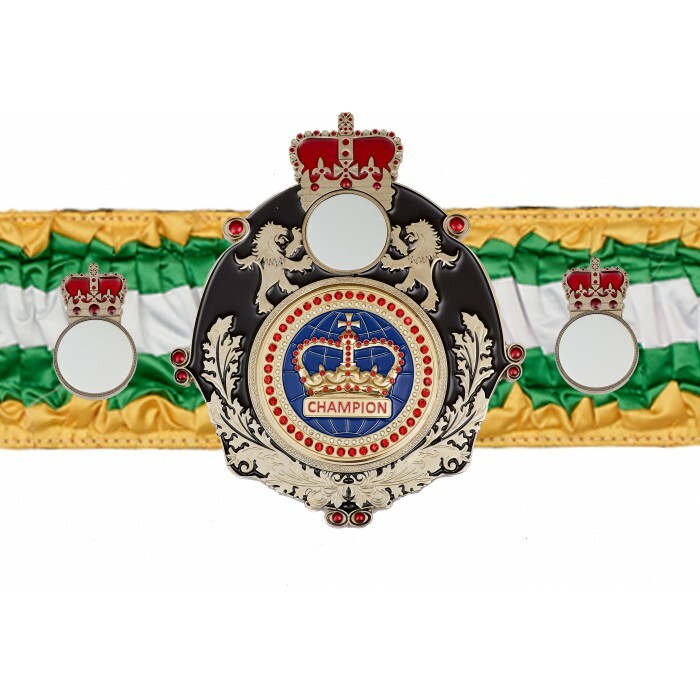 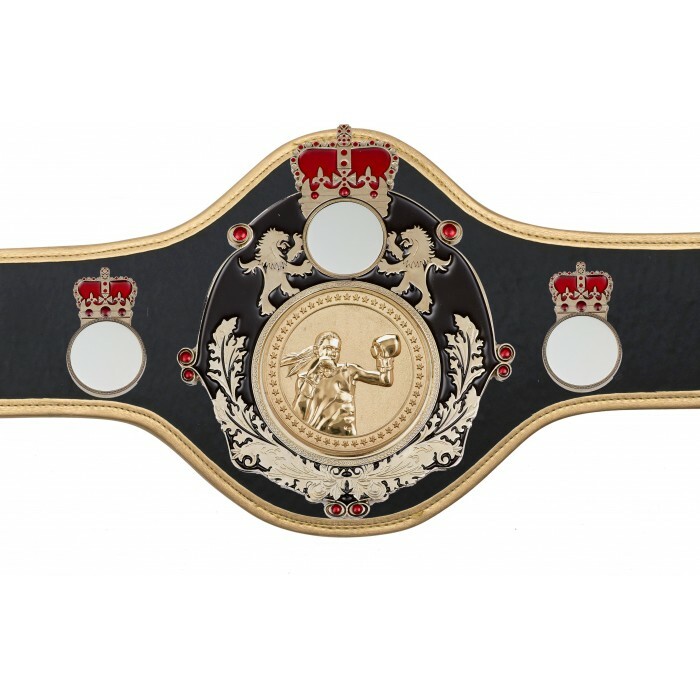 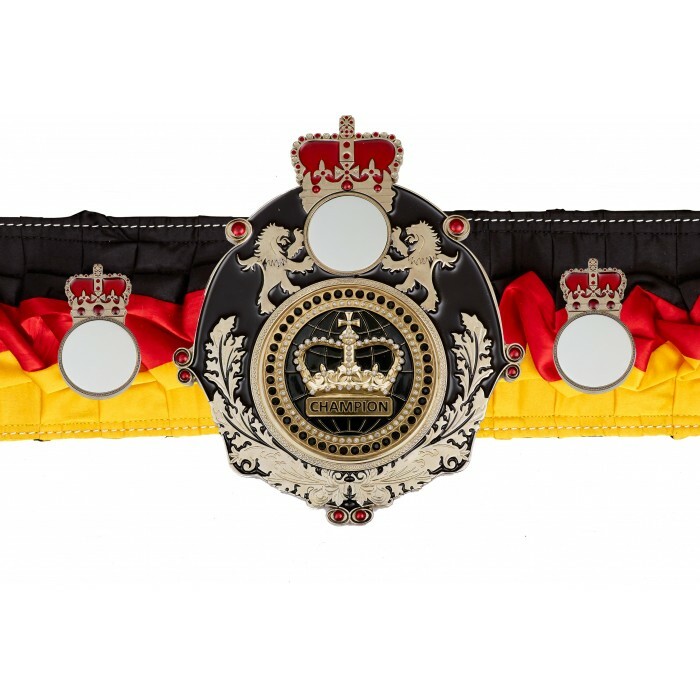 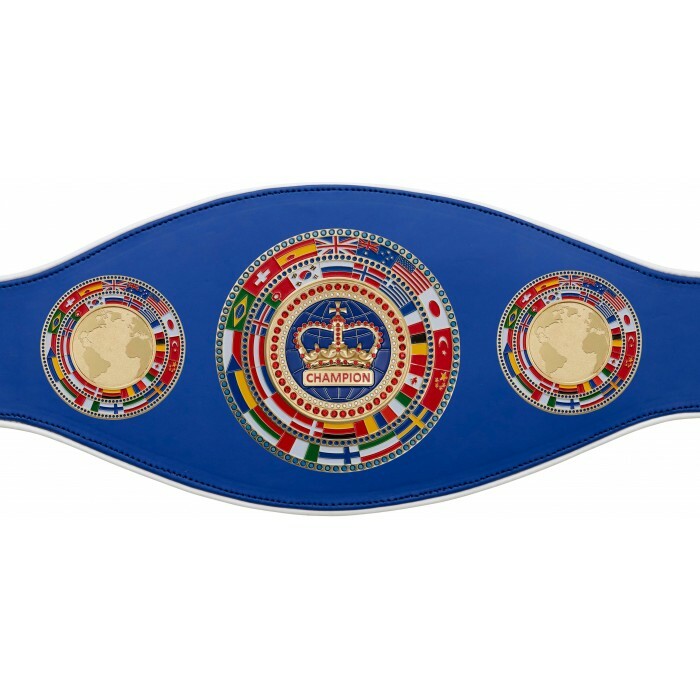 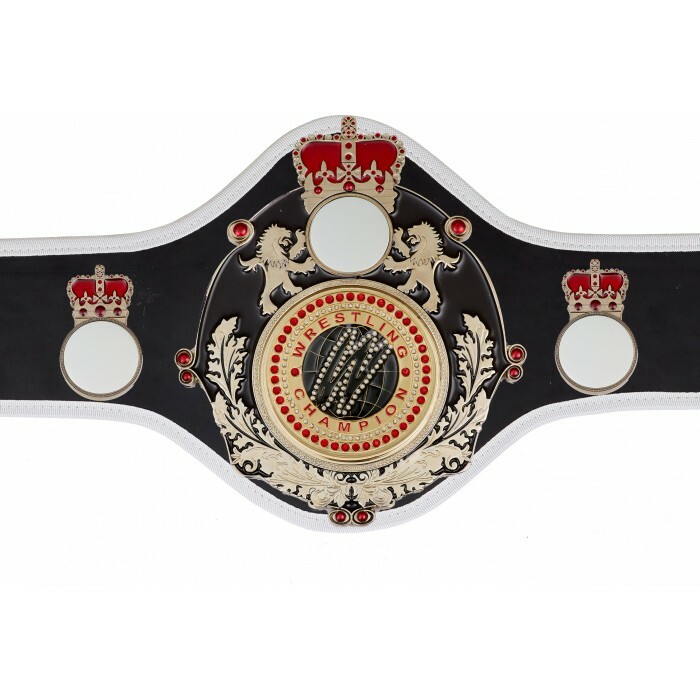 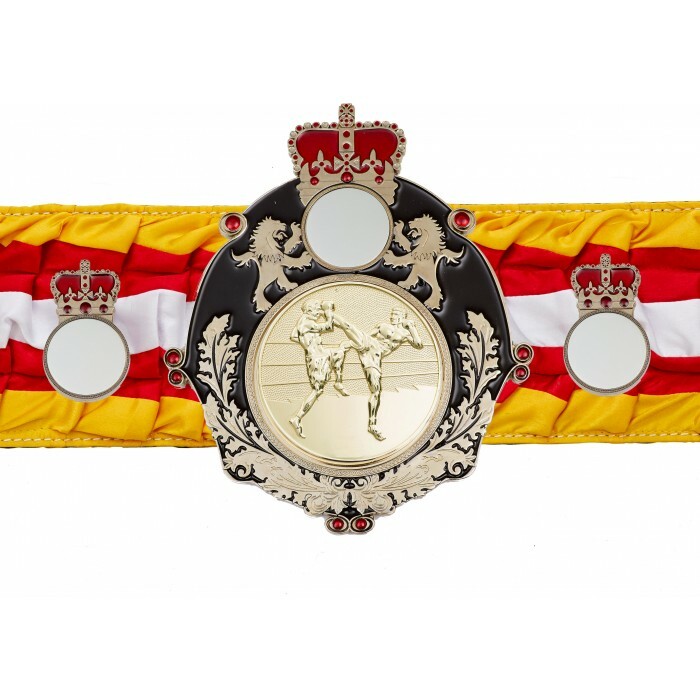 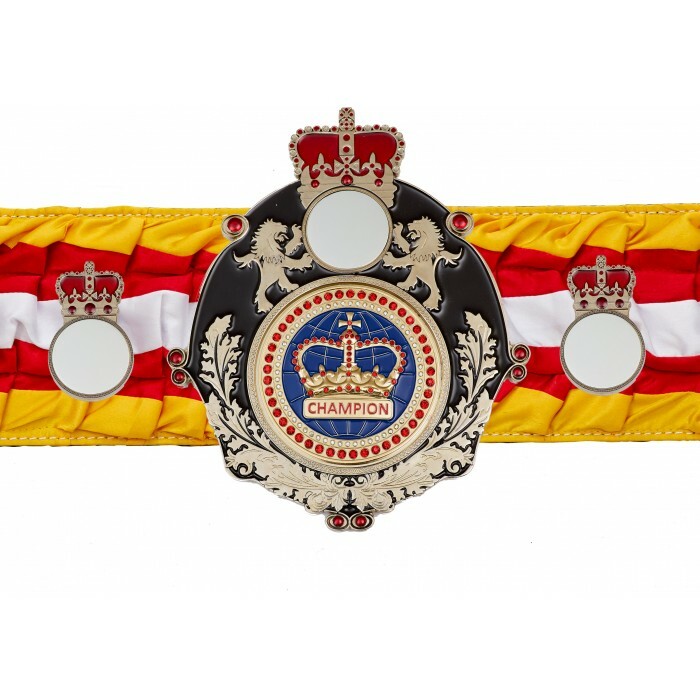 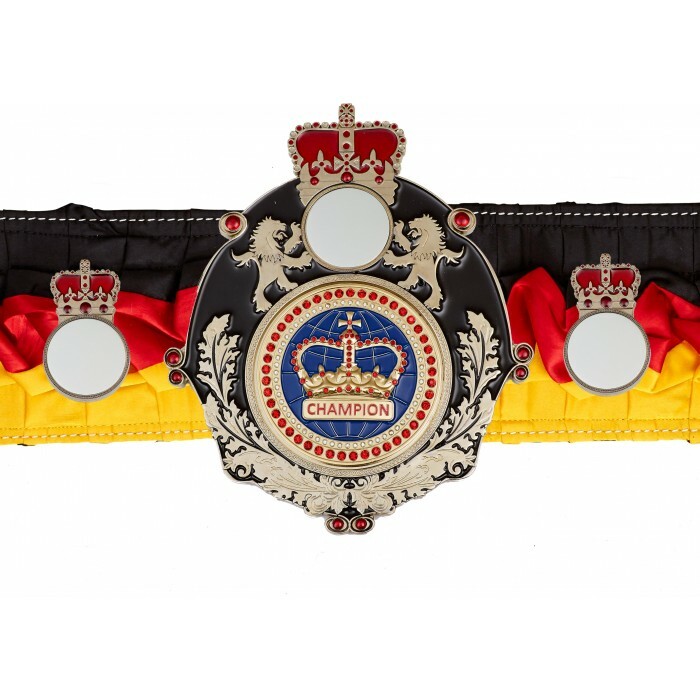 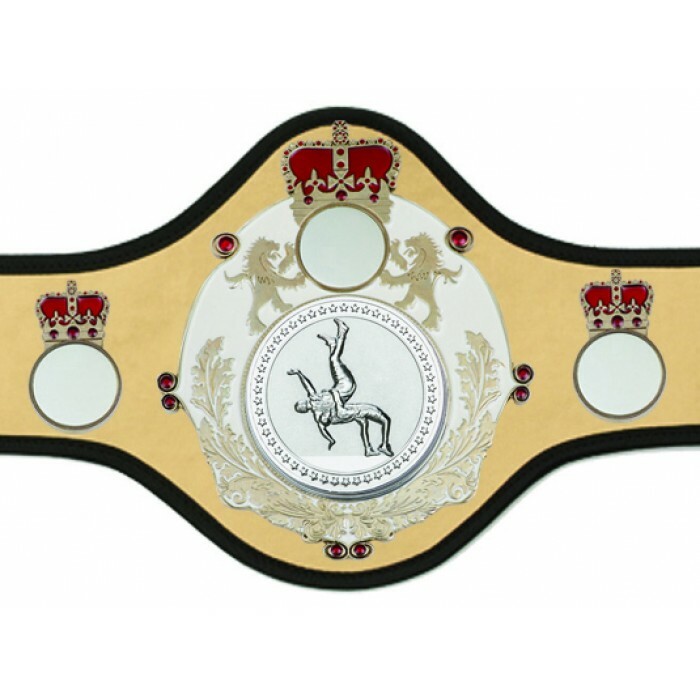 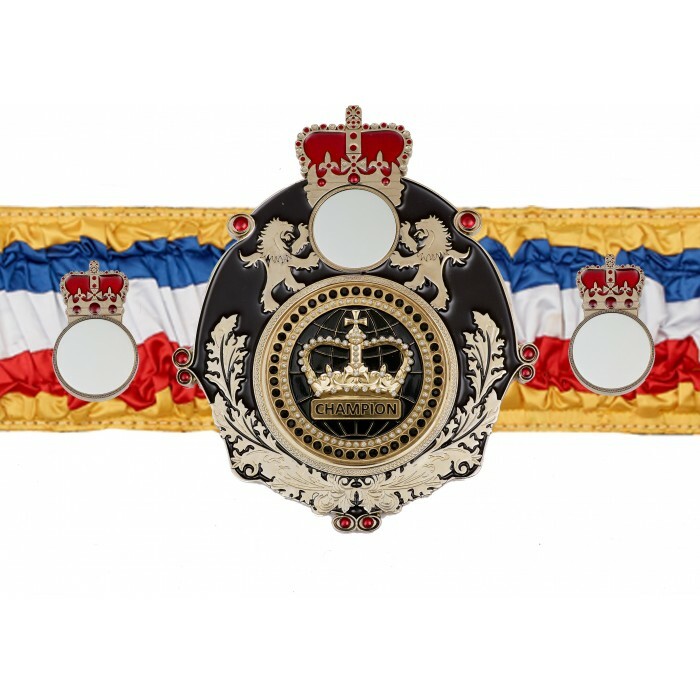 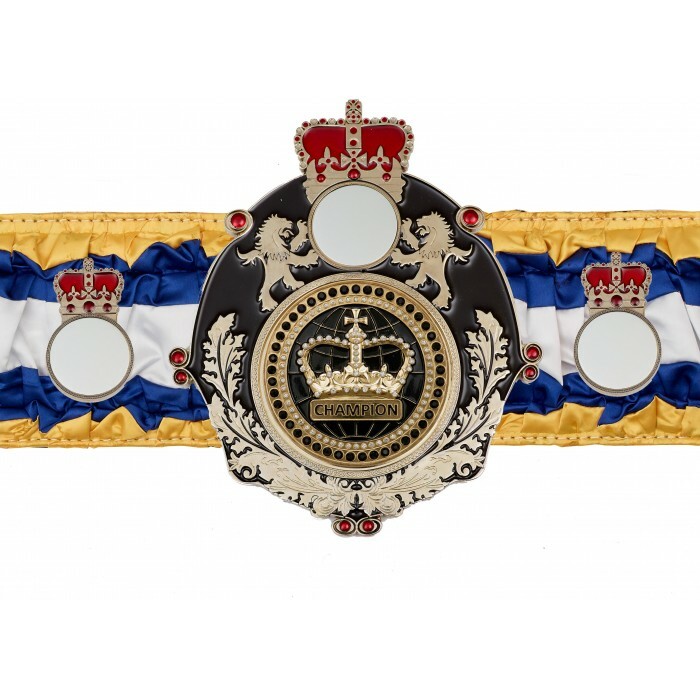 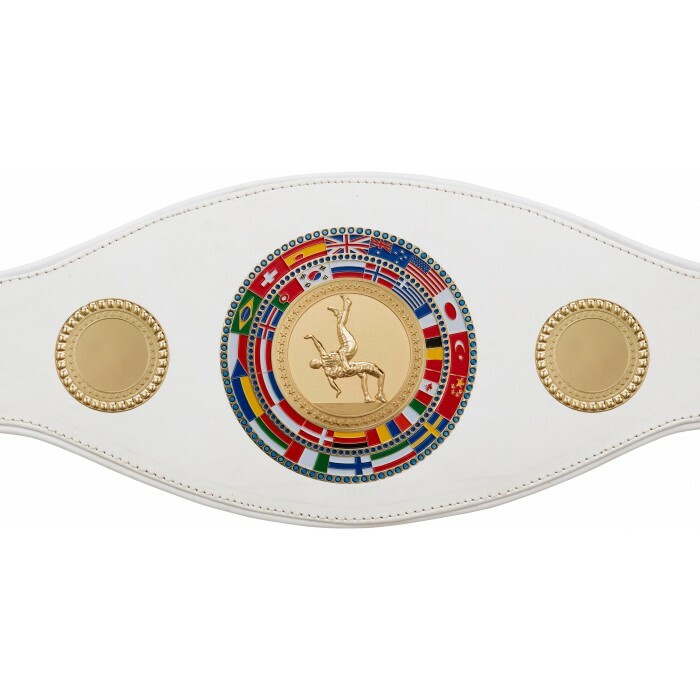 We offer a range of title belts to suits all budgets from amateur championship belts to professional championship belts. 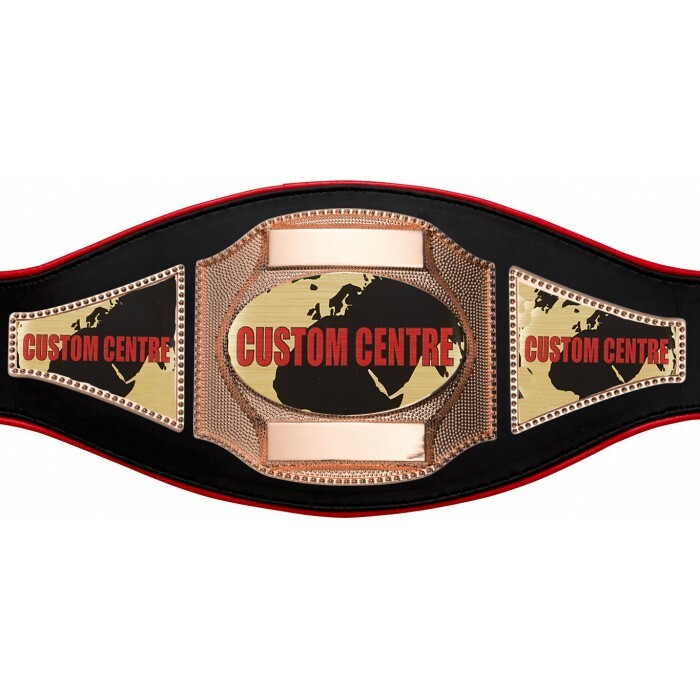 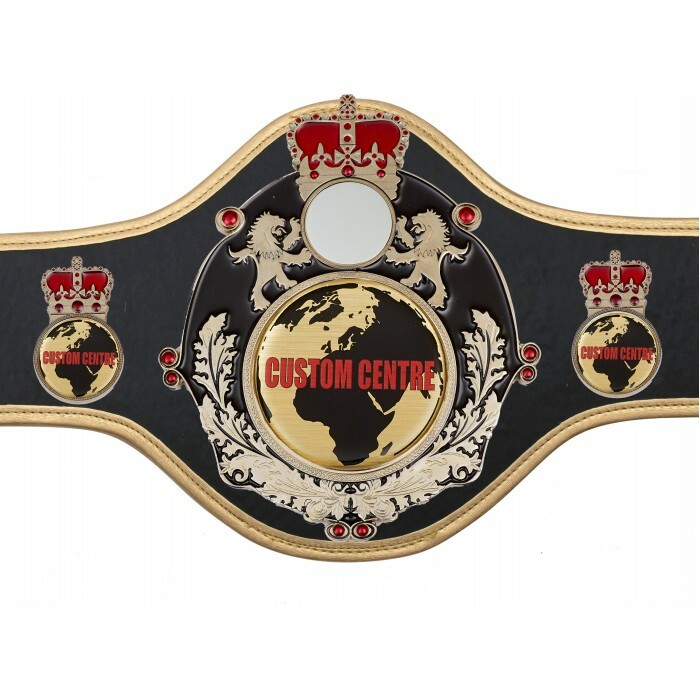 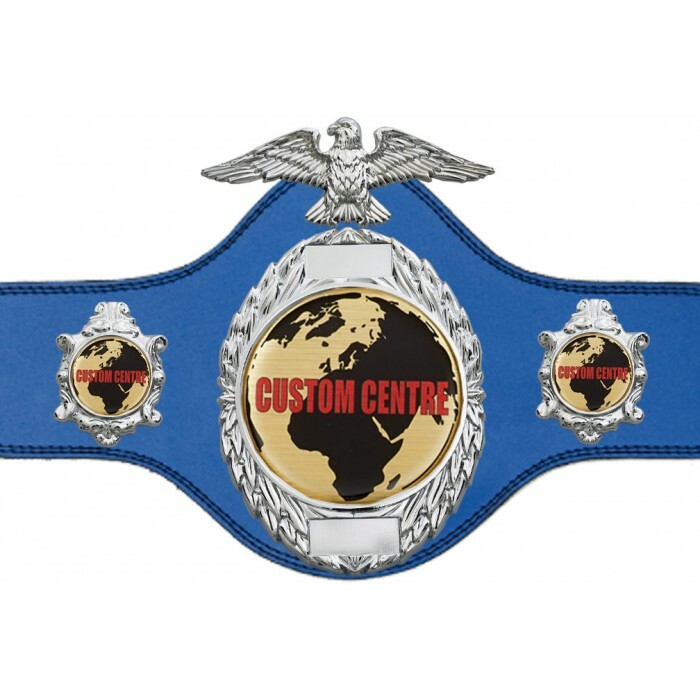 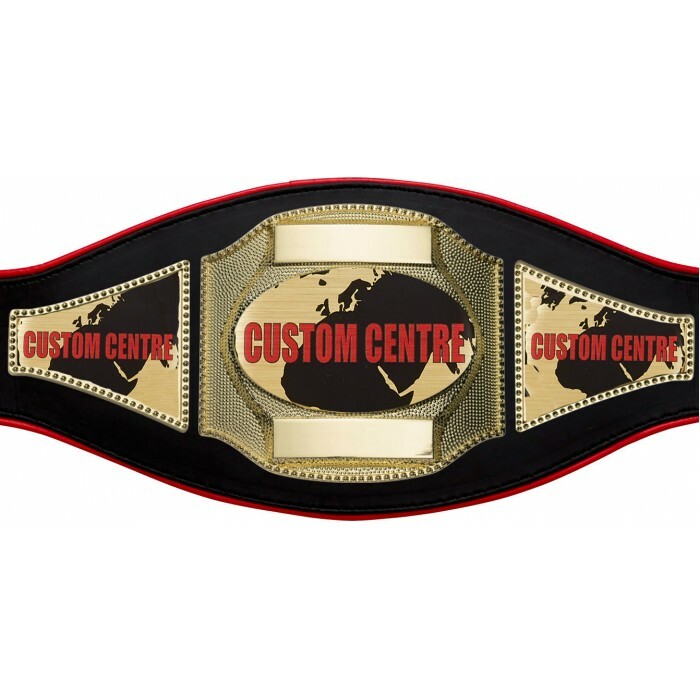 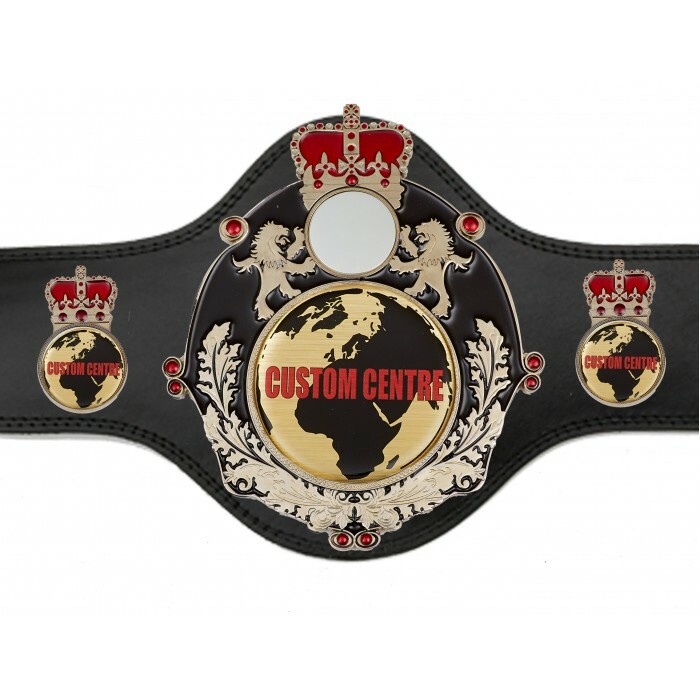 We also have a large range of custom championship belts available. 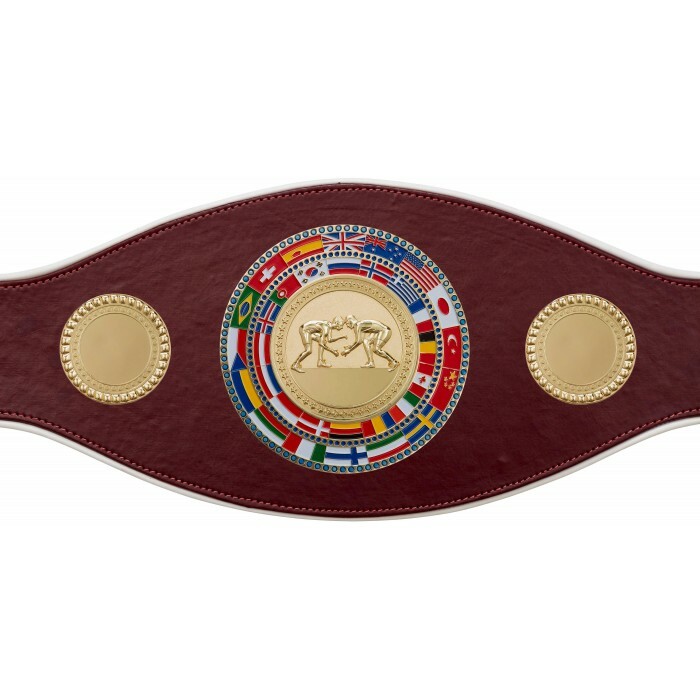 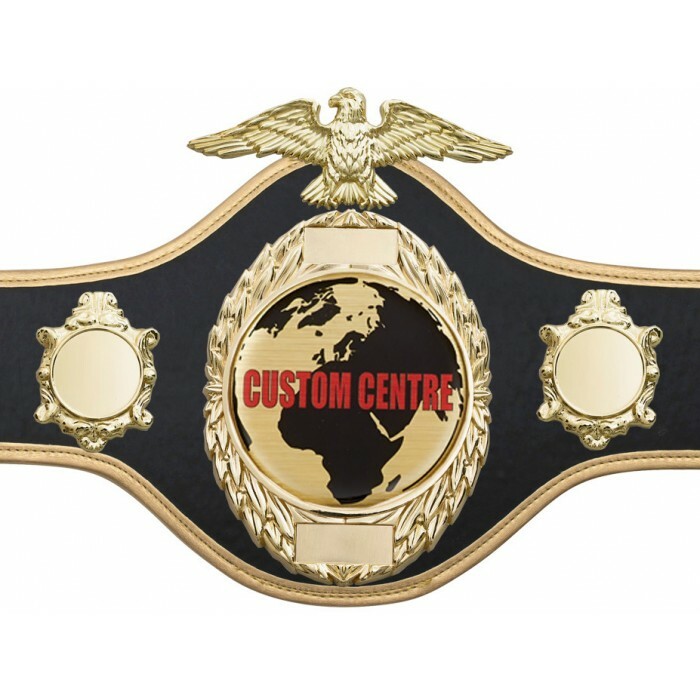 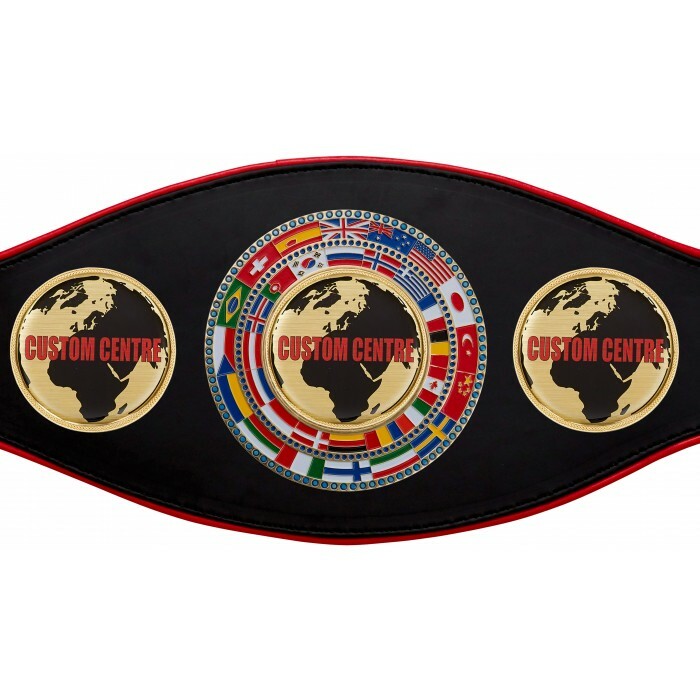 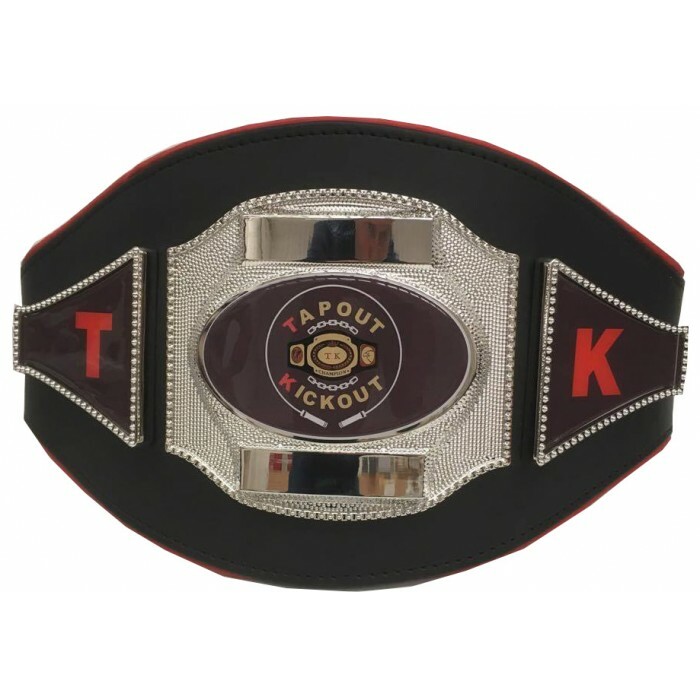 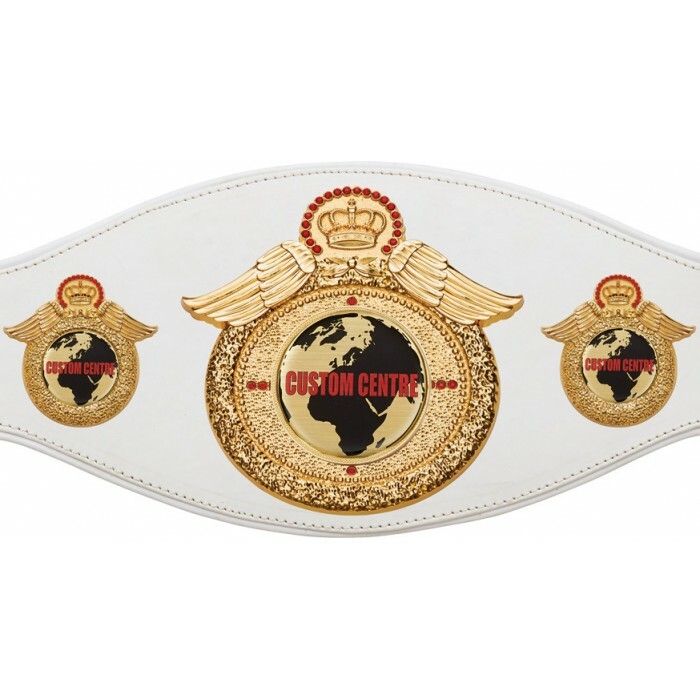 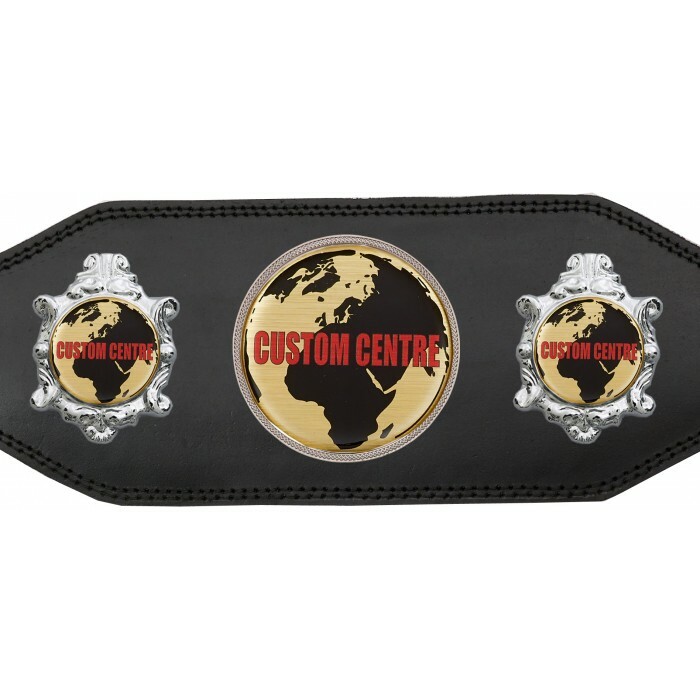 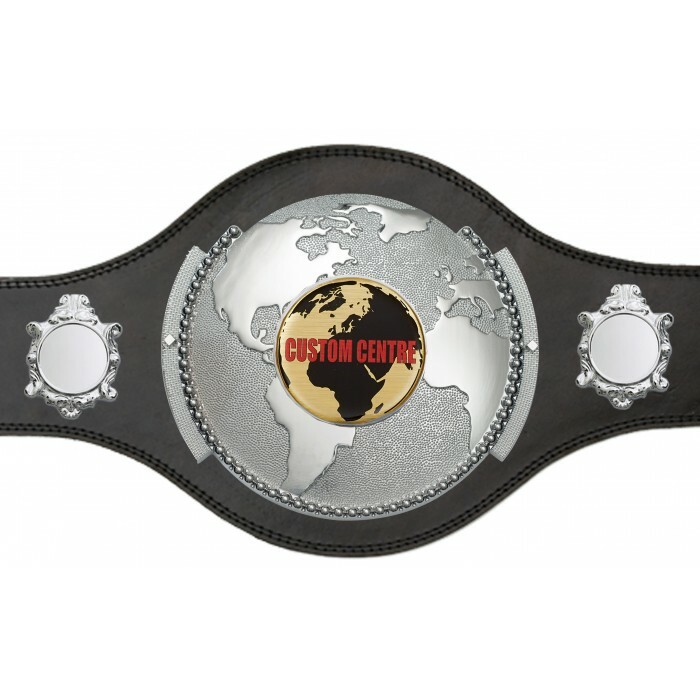 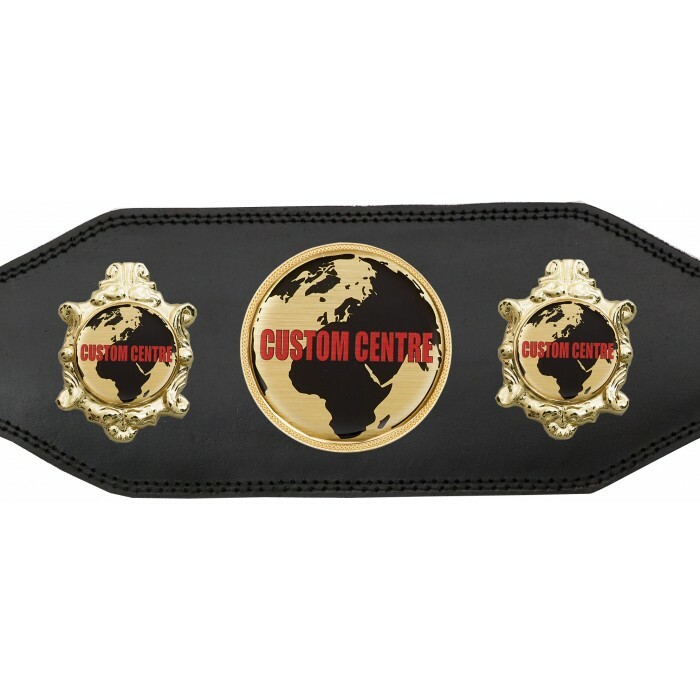 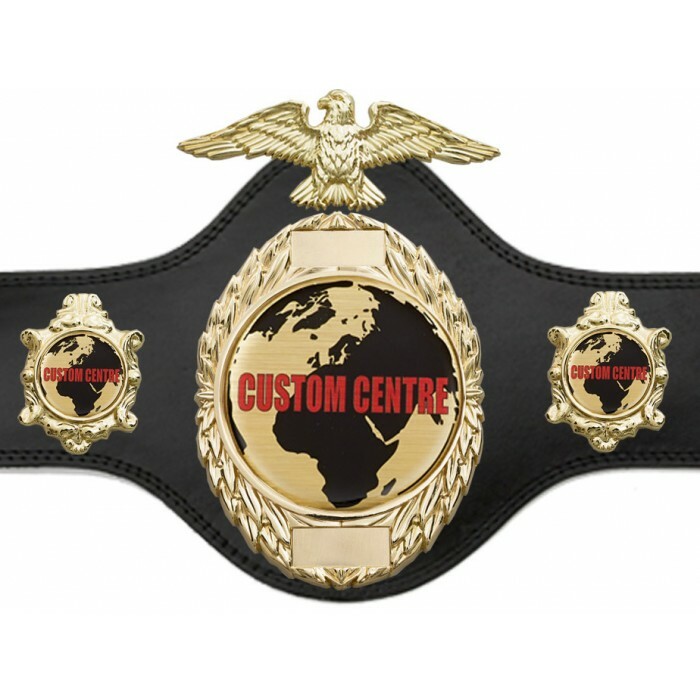 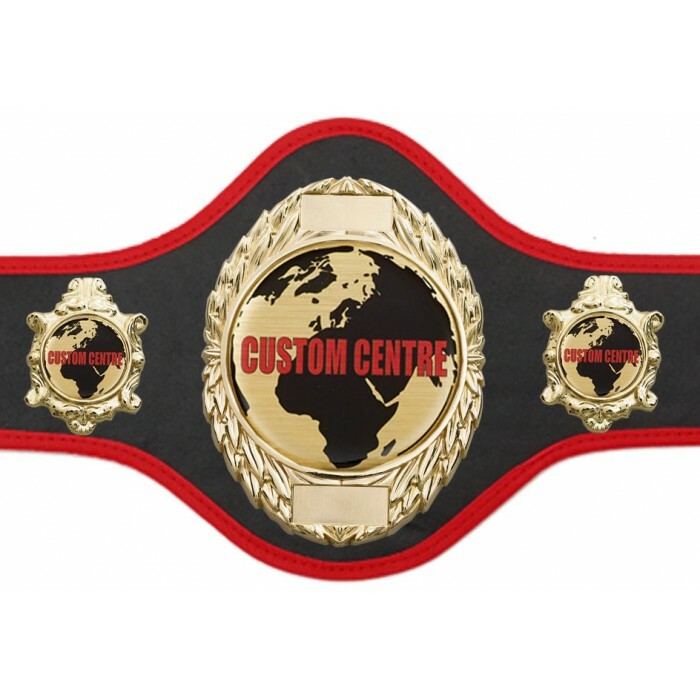 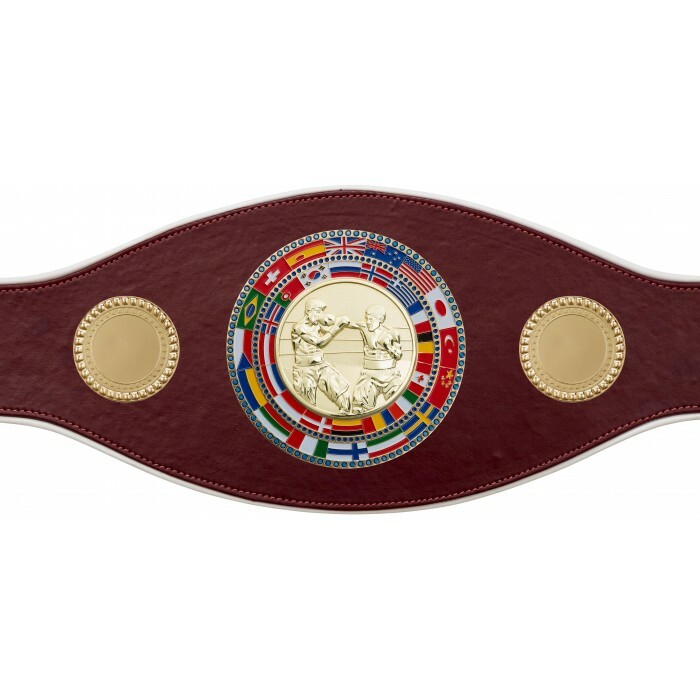 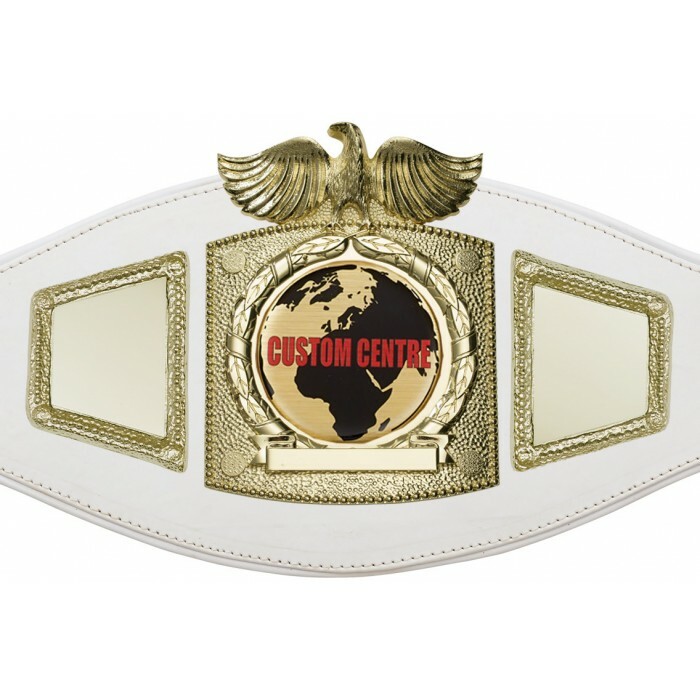 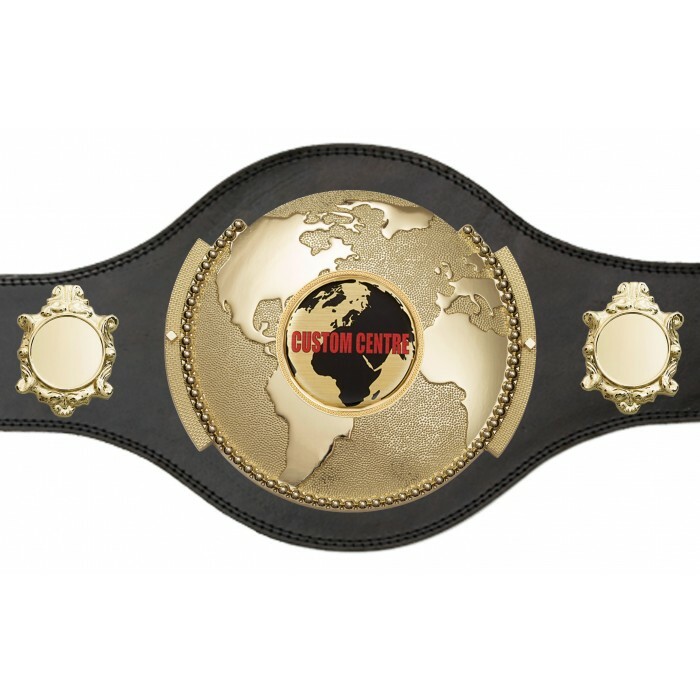 For your next event we have the perfect Championship Belt for your selection.